Caeneus Minerals (ASX:CAD) has completed a detailed ground-bourne gravity survey of its Lida Valley Lithium Project. The Lida Valley Project is 220km northwest of Las Vegas and 50km southeast of the Clayton Valley lithium operation in Nevada, United States of America. 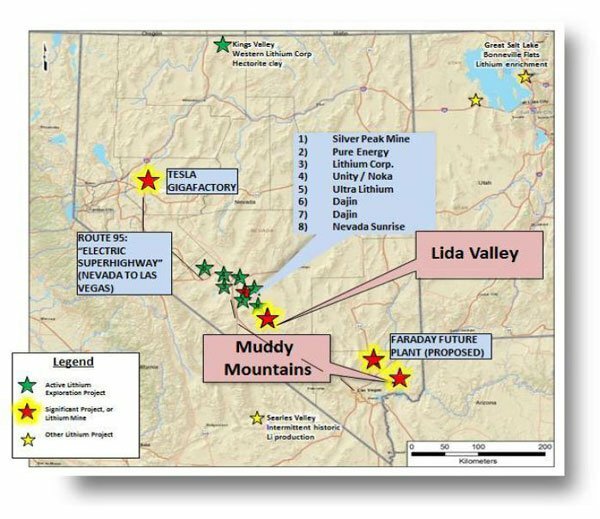 Since acquiring the Lida Valley and also the Muddy Mountain project from Nevada Metals back in late March 2016, CAD has been focused on moving forward in finding potential lithium resources in the region. The detailed ground-bourne survey confirmed the presence of a significant gravity low in the east of CAD’s claims. Gravity lows typically indicate the presence of a sedimentary basin often containing evaporate sediments and lithium-bearing brines. Stretching 1.5 to 2km wide and 3km long, CAD is confident that the gravity low indicates the presence of these lithium brines. The basin discovered in the survey extends beyond the northeast boundary of CAD’s initial leases which have since been amended to include the unclaimed portion of the basin. 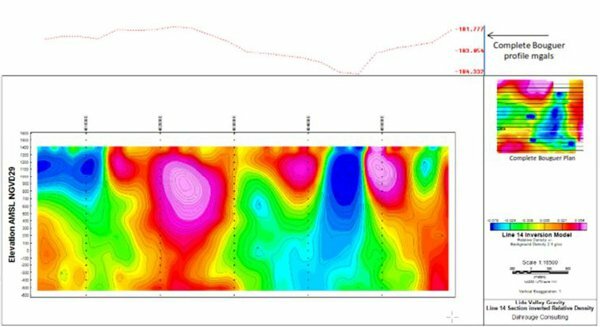 Data from the ground-bourne survey confirms the presence of a significant gravity low in the east of the Lida Valley Lithium Project. 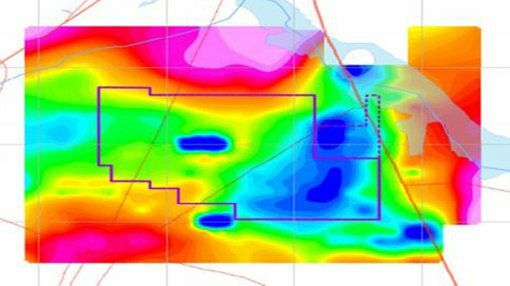 With surveys now complete CAD is confident on where drilling needs to take place in order to potentially intersect the resource. Drilling evaluation is planned to commence in July 2016, where 7 to 10 drill holes will be performed in the aim of intersecting lithium brines. Further drilling will be planned based on these initial results. The lithium market is booming largely thanks to Elon Musk’s Tesla Motors which is driving demand in recent months. Batteries used in Tesla’s automotive and home batteries require lithium. Situated near the US$5 Billion Tesla Motors Gigafactory, CAD plans to piggy back on this growing demand. Tesla Motors are proposing to commence large scale production of lithium-ion battery cells in 2017, further increasing demand for the resource. The automobile manufacturer has previously indicated they intend to source their raw material requirements exclusively from North America, making CAD well positioned to service this demand should a commercial size resource be discovered. CAD’s Muddy Mountain and Lida Valley Projects in West Nevada, United States showing location of the Tesla Motors Gigafactory and other lithium explorers and developers in the area.